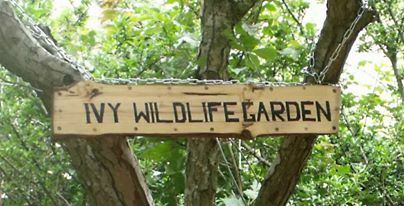 Ivy Wildlife Garden is a plot of land given over for the creation of a community garden about 18 months ago.. It started as a wildlife garden but has developed to include a vegetable garden. All work is carried out by a small group of Ivy Estate residents.